Sara Hayes prides herself on exceptional customer service. As an experienced Realtor, Sara shares her market and contract knowledge with her clients while allowing them to set the pace for the home search. Sara and her husband live in Sanford and she specializes in the Sanford/Lake Mary area. Her daughter is active in school and sports and Sara has many community connections. 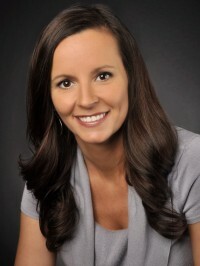 Sara also makes referrals nationwide to buyers and sellers who want to be connected with top producing agents. Sara works with first time home buyers, empty nesters, and anyone in between. When you are looking for a Realtor who will listen, advise, and guide rather than push, call Sara Hayes.